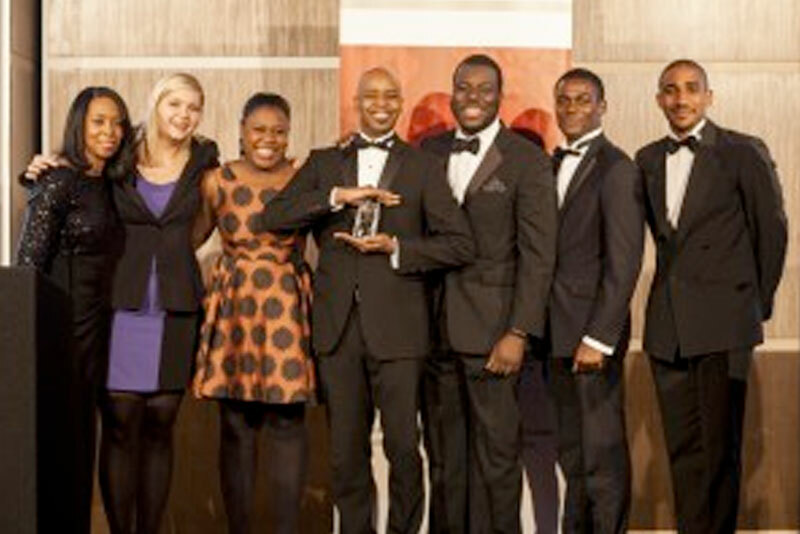 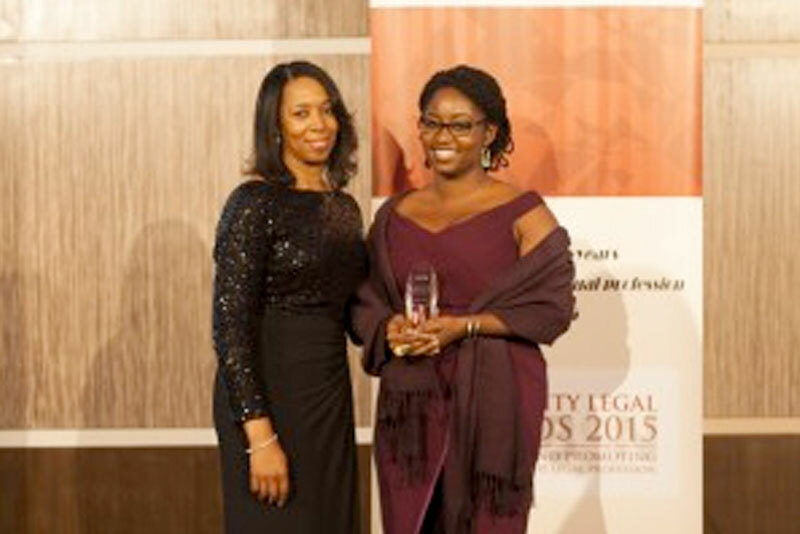 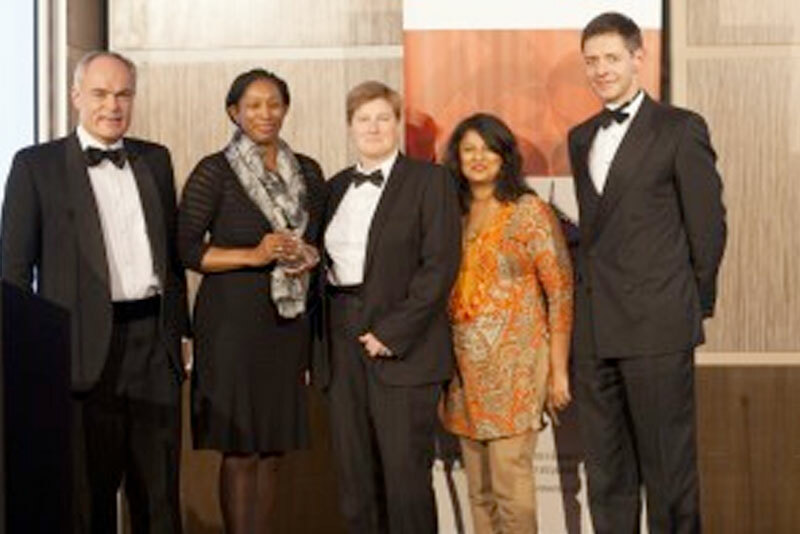 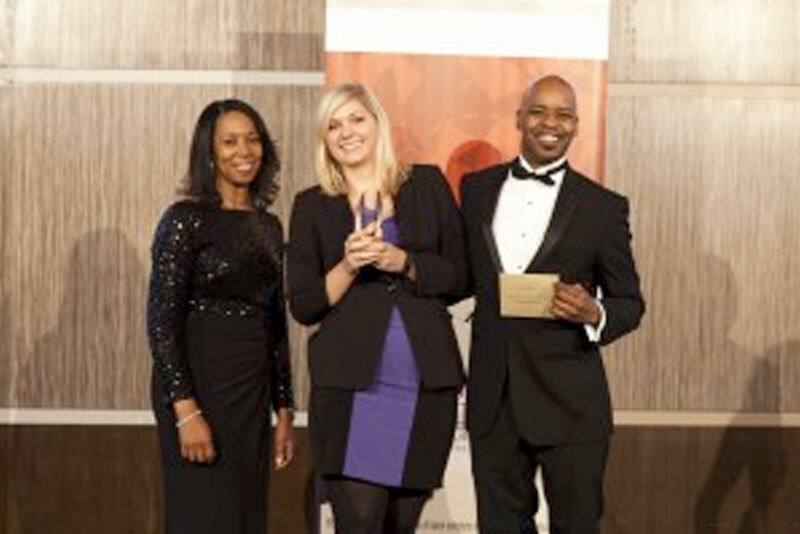 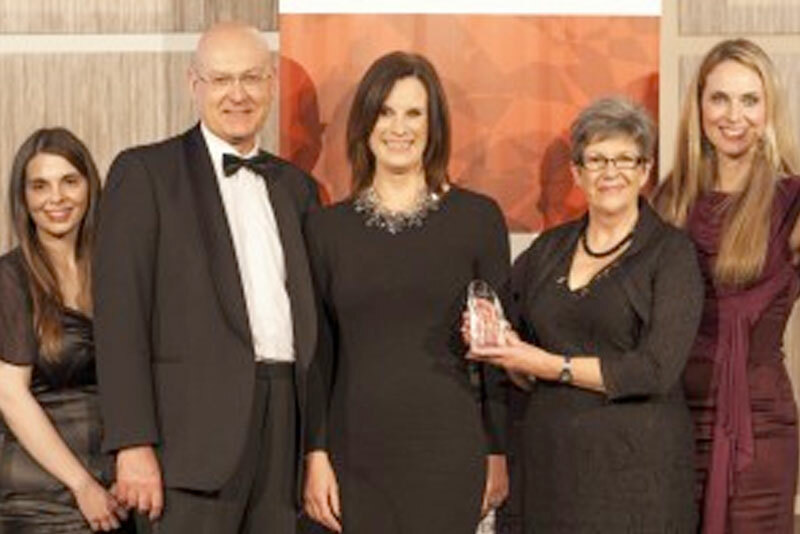 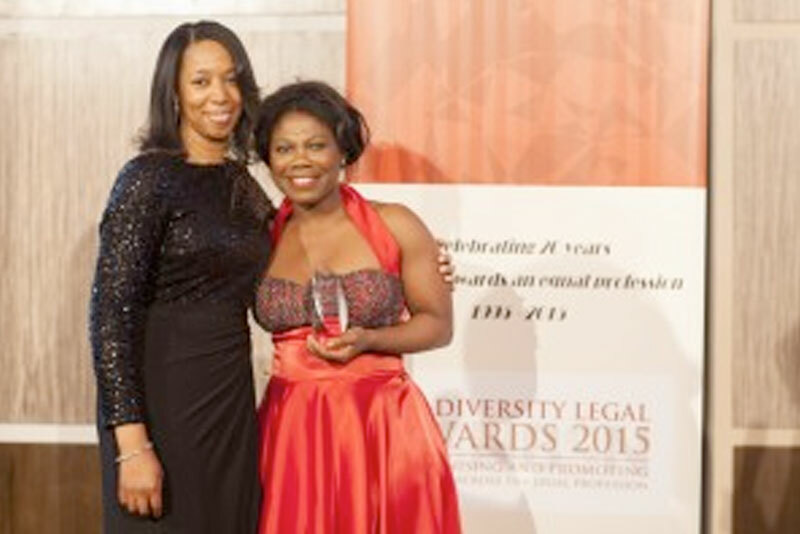 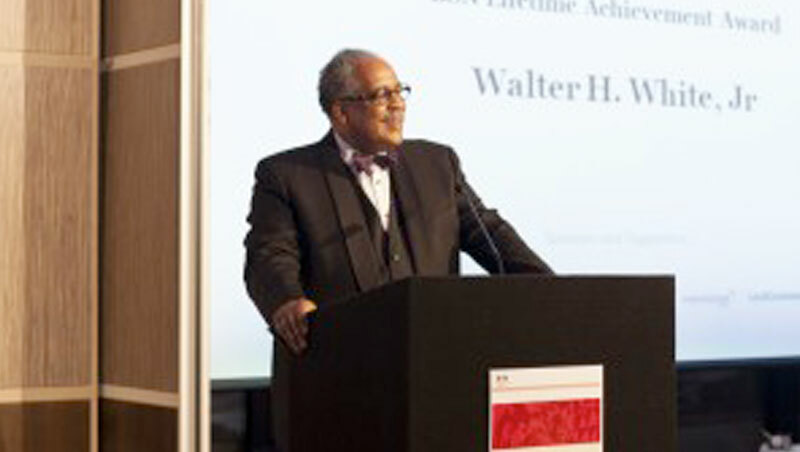 The 2015 UK Diversity Legal Awards and BSN’s 20th Anniversary celebration took place on Tuesday 24 November 2015 at a glittering black-tie event held at the five-star Grange Tower Bridge Hotel in London. 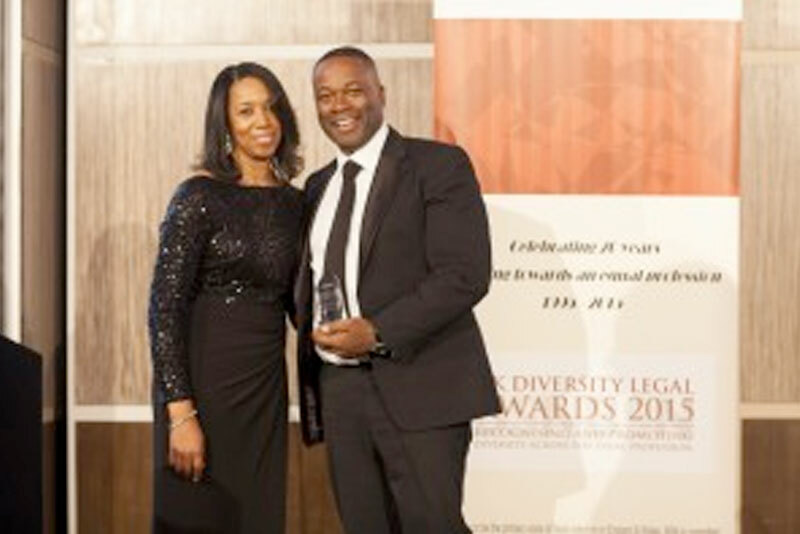 Over 200 hundred guests attended the ceremony with representation from a cross-section of firms, chambers and legal industry bodies, including the Law Society of England and Wales and the Solicitors Regulation Authority. 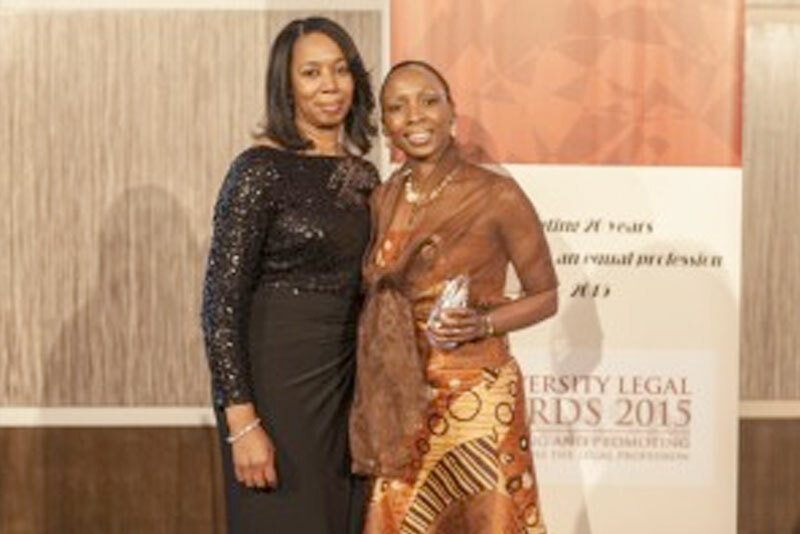 Presented by renown broadcaster, Zeinab Badawi, the UK Diversity Legal Awards (a BSN initiative) recognise and promote excellence and good practice in the areas of equality, diversity and inclusion, across the legal profession. 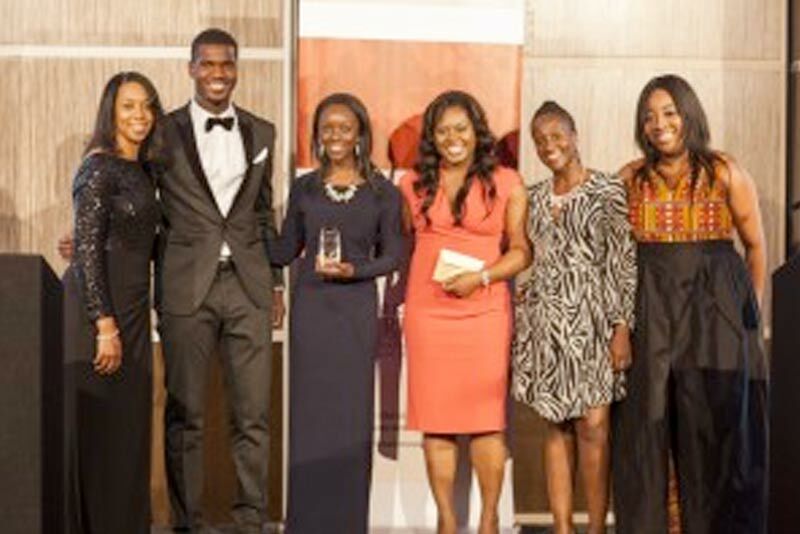 It was an evening of celebration of achievement in enhancing diversity in the legal profession, an opportunity to reflect on and showcase the positive impact BSN has made in its 20 years and an inspiration to continue in our endeavours in striving for an equal profession.